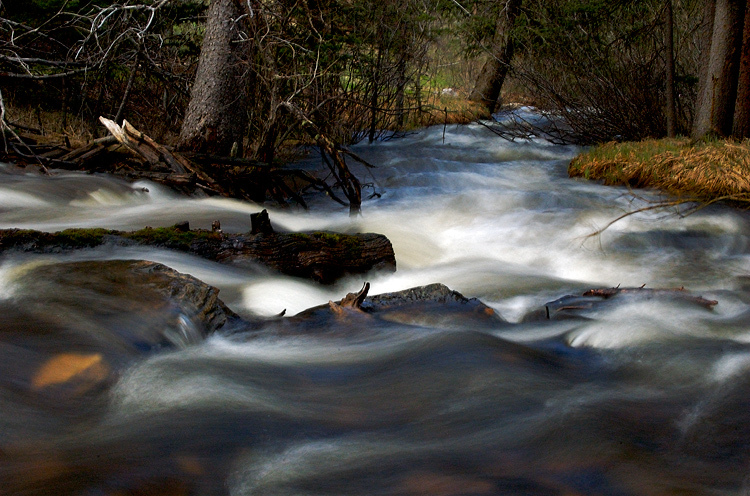 Another long exposure of the snow melt from Mt. Evans wilderness. Nice find dude. I love the motion of the water. A very soothing and pleasing shot. Watch out for the dust bunnies though. Cheers! Great exposure. The water motion is fantastic. Very nice. The composition really heightens the feel of the water flowing. You have done a great job of showing the power of the stream. Great light and great longer exposure. Nice shot. Really nice captured movement, fabulous image. I love this one, fantastic image!